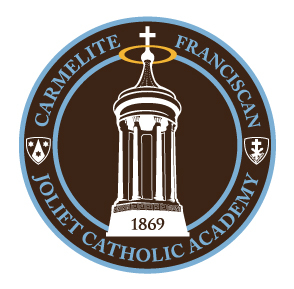 Joliet Catholic Academy will have no school on Thursday, March 29, 2018. This is a change from the original school calendar. JCA’s main office will be closed over Easter Break from Thursday, March 29 through Sunday, April 8. Classes will resume on Monday, April 9, 2018.